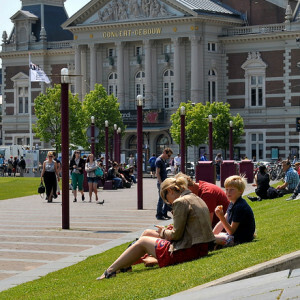 The Museumplein is not only home to some of the most reputable museums in Amsterdam, including the Rijksmuseum (National Museum), the Van Gogh Museum, the Stedelijk (Municipal) Museum, but also to Koster Diamonds and The House of Bols. Music lovers may wish to visit the Concertgebouw (Concert House). There is certainly no shortage of culture. Why not pay our café restaurant a visit during your cultural expedition to view our permanent exhibition of Cobra artworks? In the summer you can enjoy paddling in the same pond that is magically transformed every winter into the coolest skating rink in Amsterdam. And there is so much more to do at the Museumplein! Relax on the lawn, challenge professional petanque (bowls) players to a game, spend some fun-time on the wooden playground equipment or enjoy the thrill of the skate park. 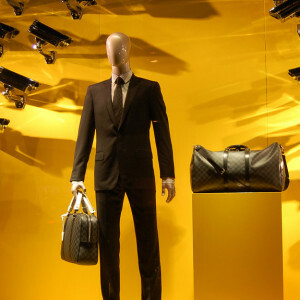 The luxurious shopper’s paradise P.C. is located just 50 metres from the Museumplein. This is one of the most expensive shopping streets in the Netherlands. During the last ten years, the Van Baerlestraat has become a true shopping and entertainment area, where you can visit a number of exclusive fashion boutiques, speciality shops, delicatessens, gastro cafés and fine restaurants.